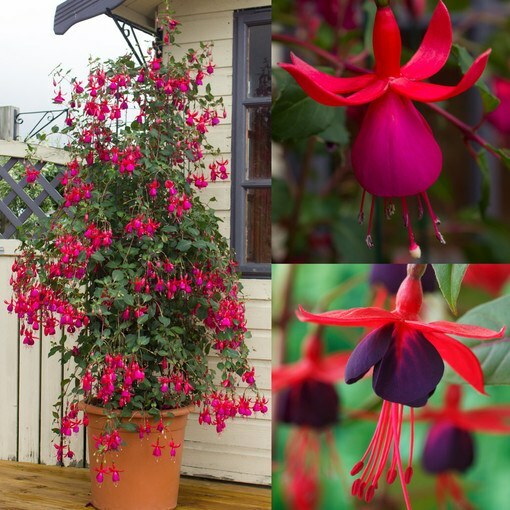 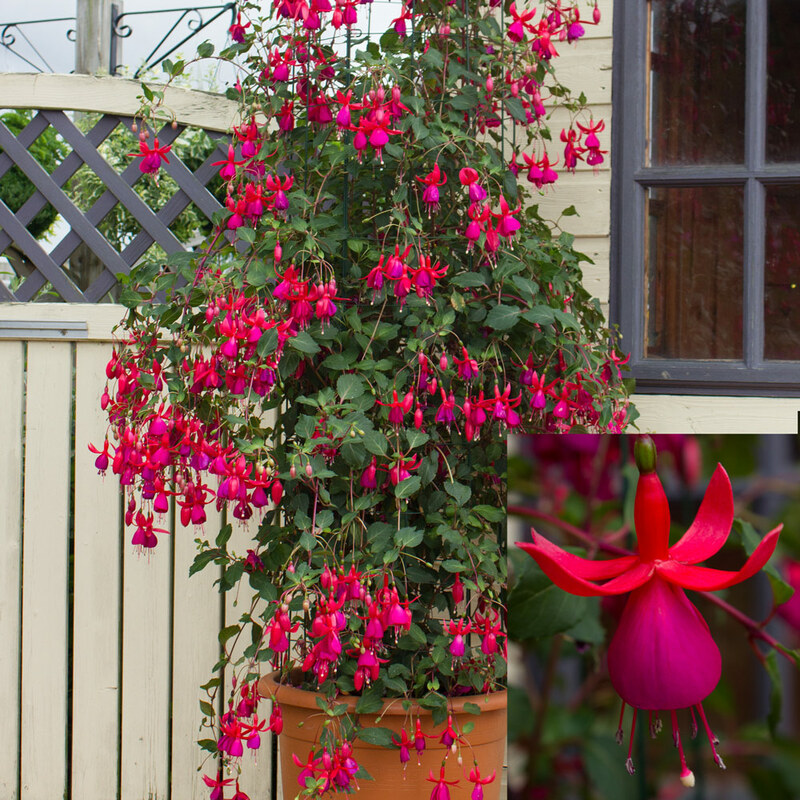 This vigorous and hardy collection of climbing Fuchsias each produce an abundance of flowers along upright climbing stems throughout the summer through to October. 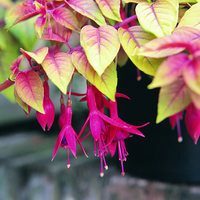 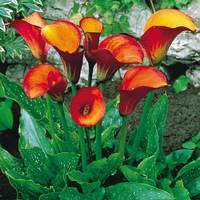 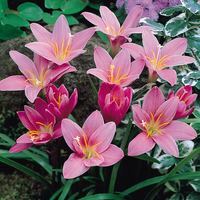 With a little support they will rapidly climb up arches, fences and trellis and are ideal for large pots or containers on the patio. 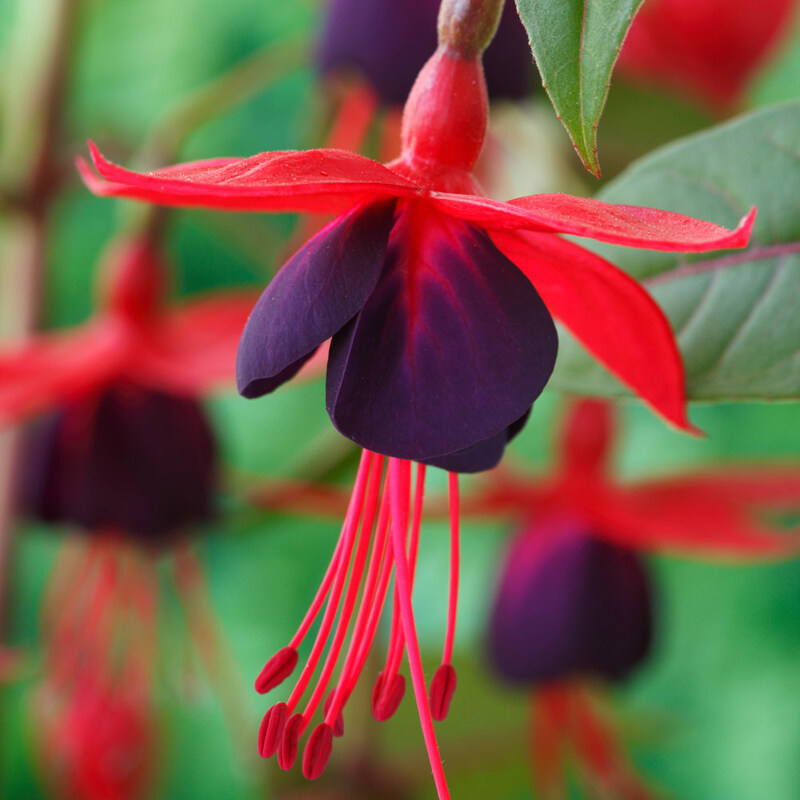 Each pack of six contains two each of Fuchsia Pink Fizz, Fuchsia Lady Boothby (purple petals and red sepals) and Fuchsia Lady in Black (Purple, almost black petals beneath pink sepals). 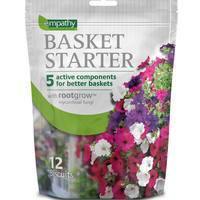 Order a pack of 12 for four of each variety. 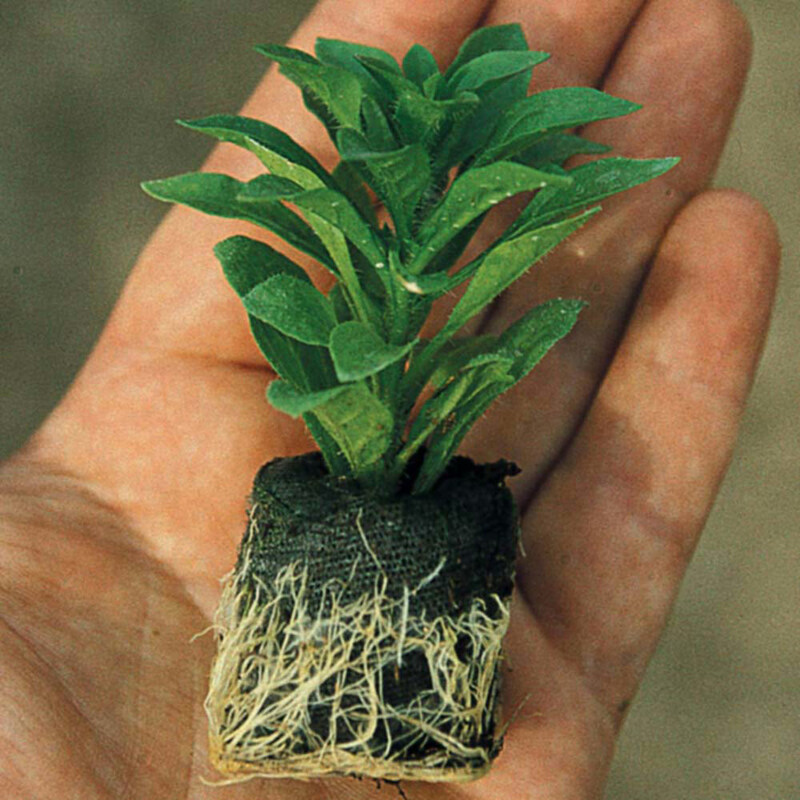 UK-grown 3cm diameter jumbo plugs supplied.